Needless to say, 2014 has been an interesting, exciting and unpredictable year for fans of television, movies, music and books. While we have all had good and bad times throughout the year, we can all rejoice in the great entertainment these medium have provided. 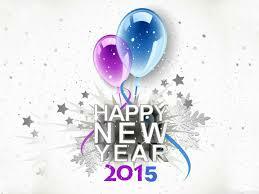 NOTE: Check your local listings for the various New Year’s Eve specials. Ausiello: As Season 4 unfolds starting March 1, new flashbacks will highlight the Charmings, Ursula’s origin story, more of Captain Hook’s past and the tale of how Regina first met Maleficent. Ausiello: A show rep confirms that the Prison Break alumna is now in fact recurring on the freshman CBS drama. As such, you should see Walter and Sylvester’s confidante again sometime soon. Ausiello: An upcoming twist. The Witnesses’ “relationship in a position we’ve never seen before.” An “epic climax” with “ramifications for Season 3.” (All courtesy of showrunner Mark Goffman.) Intrigued yet? BONUS SCOOP: Ichabod’s aforementioned karaoke experience is coming up in Episode 14, and we’ll get not one but two scenes involving at least one Witness taking the stage. The Hallmark Channel movie Surprised By Love will debut on January 3 at 9 PM. Josie Mayfield (Hilarie Burton from One Tree Hill and White Collar), a no-nonsense businesswoman working at her father’s prosperous cookware company, thinks her boyfriend Richard (Aaron Craven from Gracepoint) is the perfect man – handsome, successful and driven. The problem is that Josie’s parents, Joseph and Claire do not agree. When Josie meets up with Gridley (Paul Campbell from Battlestar Galactica), an underachieving, old high school flame (who still has a crush on Josie), Richard dreams up a plan to make himself look good to Josie’s parents: Gridley will be Josie’s date at Joseph and Claire’s upcoming anniversary party. When Joseph and Claire see Josie with a “loser,” they’ll give anything to have Richard back in the picture. At least, that’s the plan. The cast includes veteran actor Tim Conway. Here is a trailer for Surprised By Love. Much like the Faces of 2014, there are always entertainers of note to be on the look-out for in the new year or those who made great waves throughout the current year who will, undoubtedly, be big stars in the new year. Luke Bracey and Liana Liberato – Luke is known for his work on the Australian soap opera Home and Away and small roles in the films Monte Carlo and G.I. Joe: Retaliation. Liana has appeared in TV shows like House, Cold Case, CSI: Miami and Sons of Anarchy as well as the films Trespass and Stuck in Love. But, this year they starred in the film The Best of Me, the latest Nicholas Sparks movie adaptation; and Luke appeared alongside Pierce Brosnan in The November Man while Liana also appeared in If I Stay. She will next be seen in the film Dear Eleanor alongside Jessica Alba, Josh Lucas and Isabelle Fuhrman while Luke will next be seen in American Dream with Nick Stahl and Michiel Huisman and the remake of Point Break. 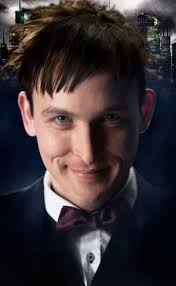 Robin Lord Taylor – Robin’s first big break came via the film Accepted then he appeared in episodes of Life on Mars, Law & Order, Person of Interest, The Good Wife and The Walking Dead and he also appeared in the films Another Earth. But, it has been his role as Oswald Cobblepot (aka The Penguin) in the new FOX drama Gotham that has brought him accolades and attention. 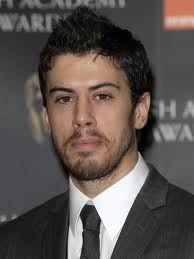 Toby Kebbell – Toby has appeared in the box office films Alexander, Match Point, RocknRolla, The Sorcerer’s Apprentice, Prince of Persia: The Sands of Time, War Horse and The Counselor. But it was his role in Dawn of the Planet of the Apes that put him in front of the public. And now, he has been cast as Dr. Doom in Fantastic Four reboot as well as appearing in the video game adaptation Warcraft and the upcoming Ben Hur remake. 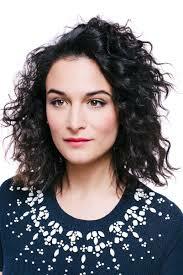 Jenny Slate – This SNL alum has appeared in episodes of Bored to Death, Raising Hope, House of Lies, Parks and Recreation and the FX series Married, but it was her lead role in this year’s hit indie film Obvious Child that garnered her the most attention. She will soon be seen in the box office film The Longest Week alongside Jason Bateman, Olivia Wilde and Billy Crudup as well as the upcoming Digging for Fire that will star Anna Kendrick, Orlando Bloom, Sam Rockwell, Chris Messina and Jake Johnson. 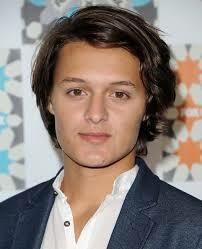 Nolan Sotillo – Newcomer Nolan is one of the teen stars of the under-appreciated new FOX medical drama Red Band Society and he appeared in the box office film Prom. Nolan is also a singer-songwriter, who was part of a teen musical group called Invasion. 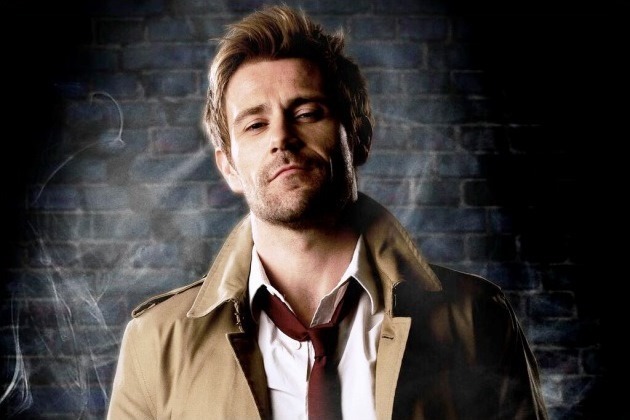 Matt Ryan – Matt stars as John Constantine in the NBC thriller series Constantine based on the DC Comics character, but he has appeared in episodes of The Tudors, Torchwood and the short-lived spin-off Criminal Minds: Suspect Behavior. He has also appeared in the films Layer Cake, Miss Pettigrew Lives for a Day, Flypaper, Armistice and provided his voice to the video game Assassin’s Creed IV. Keiynan Lonsdale – Keiynan is an Australian actor, singer and dancer who appeared in the Aussie series Dance Academy who has landed a role in the upcoming film Insurgent (the sequel to Divergent based on the book series by Veronica Roth). He will also appear in the upcoming film The Finest Hours that will also star Chris Pine, Eric Bana, Holliday Grainger, Ben Foster and Casey Affleck. Camren Bicondova – Newcomer Camren is a teen model and dancer who landed a pivotal role on the FOX drama Gotham, playing Selina Kyle (aka the future Catwoman). She guest-starred in an episode of the Disney series Shake It Up and in the foreign dance film Battlefield America. 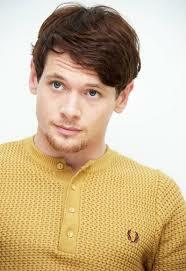 Jack O’Connell – British TV viewers will know Jack from the series Skins and he had a role in the box office film 300: Rise of an Empire, but his role in the acclaimed film ’71 and his upcoming role in the Angelina Jolie-directed film Unbroken that will put him on top of the heap. He will then be seen in next year’s Tulip Fever with Zach Galifianakis and Christoph Waltz and Section 6. 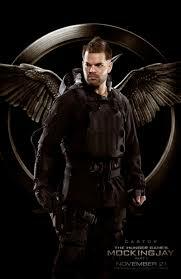 Wes Chatham – Wes turned heads in his recurring role on the CBS series The Unit and appeared in the films W. and The Help; but it will be his role in The Hunger Games: Mockingjay Parts 1 and 2 that will get him noticed. He will also appear in the film Broken Horses with Vincent D’Onofrio and Anton Yelchin and he will be seen in next year’s Syfy drama The Expanse. Ryan Guzman – Ryan turned heads in several of the Step Up franchise films and his brief recurring role on Pretty Little Liars; but he will appear alongside Jennifer Lopez in the thriller The Boy Next Door and then in the live-film adaptation of Jem and the Holograms as well as That’s What I’m Talking About with Tyler Hoechlin and Zoey Deutch. 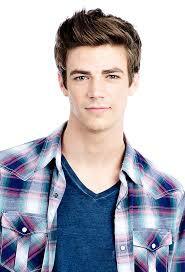 Grant Gustin – He may have made fans of Glee upset with his role of Sebastian Smythe in Glee as well as a recurring role on 90210, but it has been his role in this fall’s small-screen adaptation of The Flash that has put in on the map. Gina Rodriguez – In her role of Jane Villanueva on the charming new CW series Jane the Virgin, Gina is being touted as one of the breakthrough faces of the fall TV season. But this isn’t her first time on the small screen, she has appeared in episodes of Law & Order, Army Wives, The Bold & the Beautiful and Longmire as well as the acclaimed indie film Filly Brown. 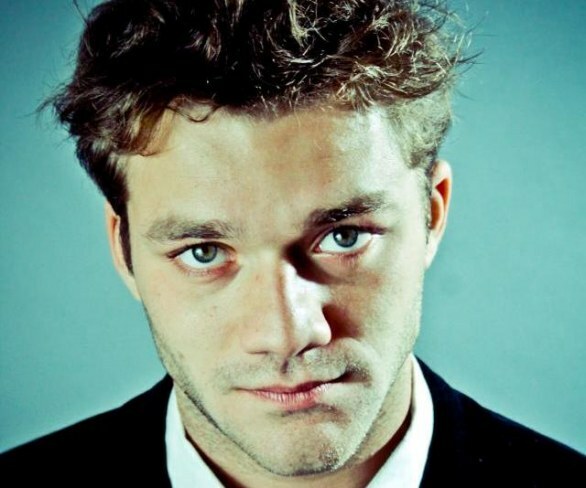 Lorenzo Richelmy – Lorenzo is an Italian actor who has appeared in TV and film in European productions, but who has made his American debut in the Netflix drama Marco Polo about the famed explorer’s adventures in 13th Century China. Gal Gadot – Film goers may recognize Gal from her role in the Fast & Furious franchise or possible from the small screen in the extremely short-lived series The Beautiful Life, but it is her casting as Wonder Woman in the upcoming film Batman V Superman: Dawn of Justice that will turn heads. She is also set to appear in the Wonder Woman stand-alone film (there is FINALLY going to be one!!) and the 2017 Justice League film. Are there any actors or actresses who you think are the faces to watch in 2014? Please share.